Home / 2017/2018 / Gist/Gossips / PHOTOS / Richest Nigerian musicians / Top 10 most Richest Nigerian Musicians and Their Net Worth (See Details)!! Top 10 most Richest Nigerian Musicians and Their Net Worth (See Details)!! Not long ago the list of the top 10 richest musicians in Nigeria 2017 Forbes was presented to the world. In this article, we will answer the question 'who is the richest musician in Nigeria'?Although these richest musicians in Nigeria presently have other investments apart from their musical career, the actual fact still remains that these richest Nigerian musicians are veterans in the entertainment industry. So, if you are looking for top 10 richest musicians in Nigeria 2017 and their net worth, their names are below. 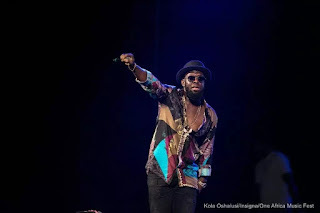 Timaya is like a lion in his own Jungle and he has to be named as one of the foremost booming musicians to come out of the Niger-Delta. All his videos on YouTube have a combined number of over 20 million views. He recently lost his Instagram account due to hackers and in less than a week got almost all his followers back. That shows how much his fans like and adore him. 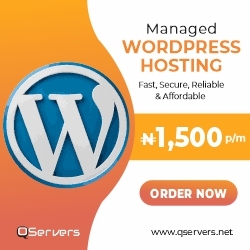 He is worth an impressive sum of N1.1 billion. 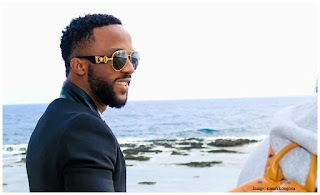 Iyanya has shown that a lot can happen in a short period of time. Three years ago he won MTN Project fame. 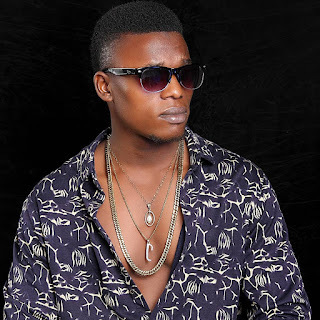 He has gone ahead to become one of the biggest music stars in the Nigerian music industry. 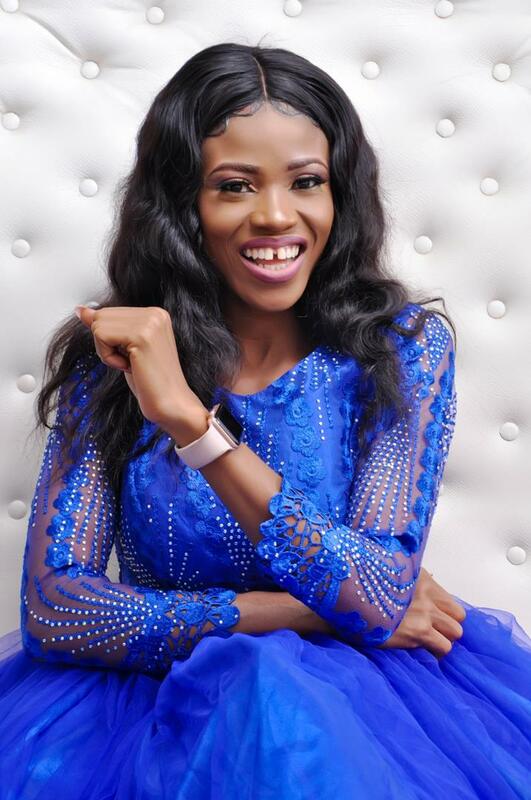 The Yudala ambassador is worth an attractive sum of N1.8 billion. 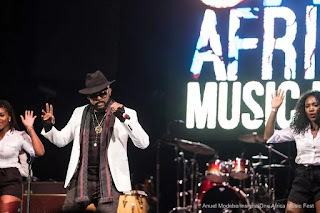 Taking the number 8 spot of Forbes list of the Top 10 richest musicians in Nigeria for the year 2017 is Banky W. He is currently the CEO of the popular Nigerian Music Record Label EME. In addition, he is the brand ambassador of Etisalat and Samsung Mobile for the West African region and also has a multi-million naira deal with Ciroc. 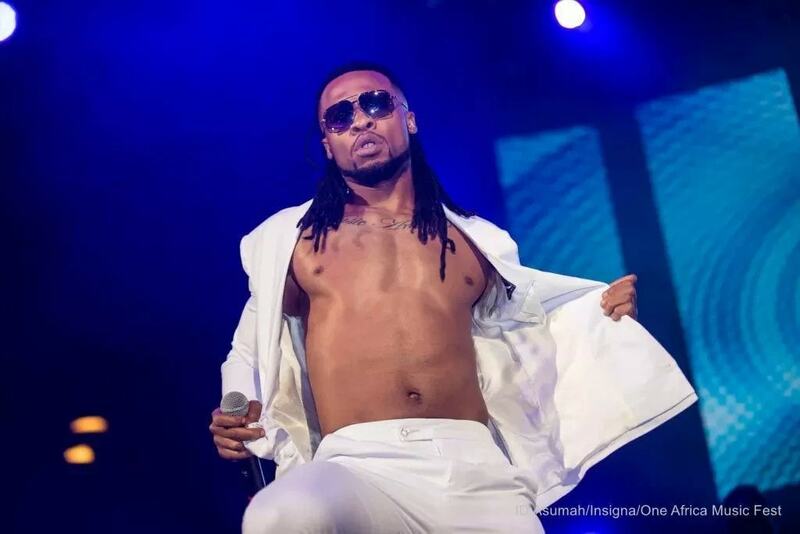 Chinedu Okoli, who is popularly called Flavour isn't only Nigeria’s king of latest highlife music. His fame runs through the continent. He has nabbed several endorsement deals, a notable one is with NBC (Nigerian Breweries Company). The singer is valued at an estimated net worth of N2.5 Billion Naira. 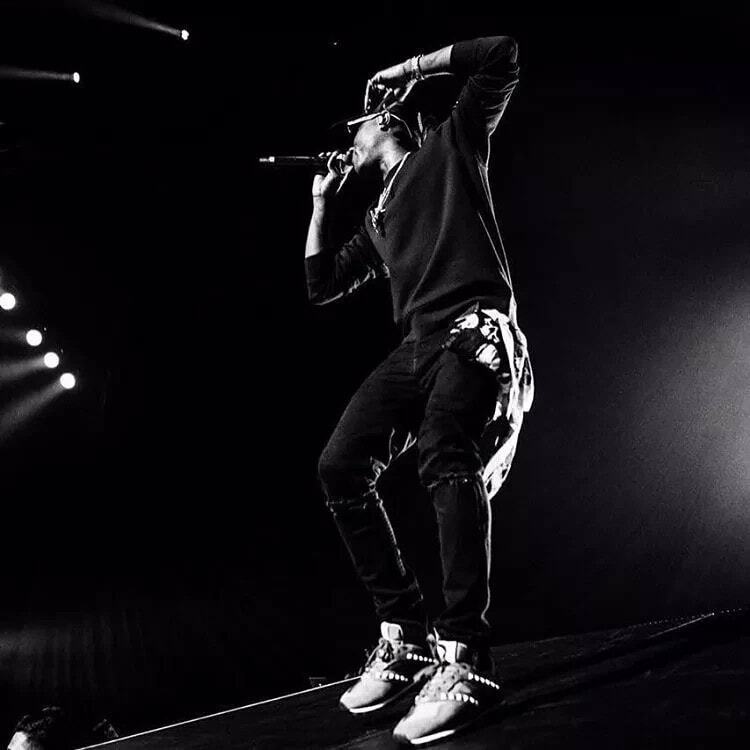 Just like his name goes 'Wizkid,' this young Nigerian artist has actually made it big in the Nigerian music industry. 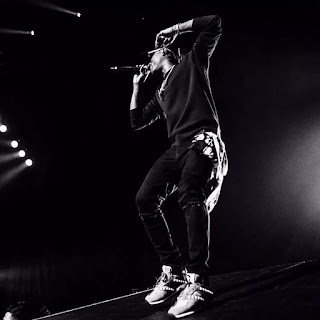 He is currently in partnership with SONY Records and he is also the boss of STARBOY Record label. He has won numerous top awards and was recently nominated for the Grammy Awards 2017. 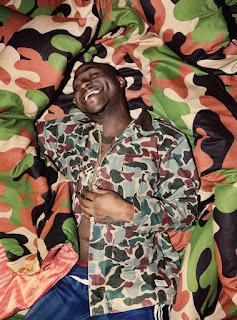 David Adedeji Adeleke popularly known as Davido is one of the best musicians in the Nigerian music industry at the moment. He is presently signed with world music giants SONY records, and he's one among the few Nigerian musicians with international recognition. This is the living legend of the Nigerian music industry. He makes his money from shows and endorsement deals with top brands of the country. 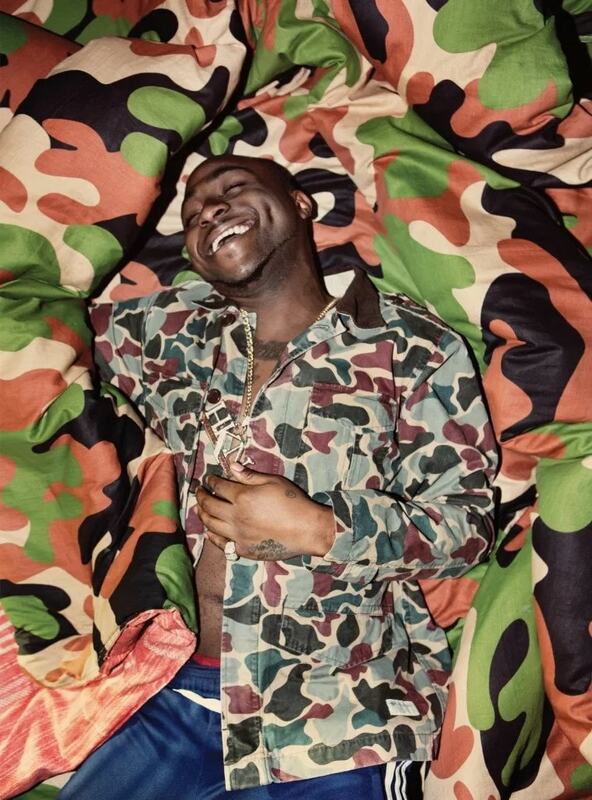 By far he is one of the most marketable musicians in Nigeria at the moment. 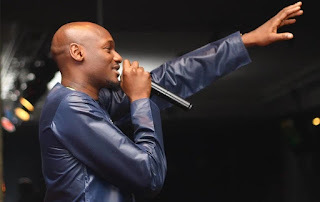 The number four spot on this prime ten richest list of Nigerian musicians 2017 is well merited for 2Face Idibia. 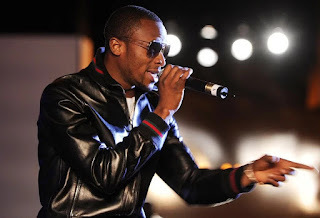 The Koko Master is the third richest musician in Nigeria at the moment. He makes his money from shows and tours around the globe due to the fact he is a really strong marketable brand. He has also signed top endorsement deals which have fetched him money in recent years. Don Jazzy is one among the top Music Producers in the Federal Republic of Nigeria at the moment. He is the richest music producer in Nigeria for the year 2017. He is also the boss of the Top record label, MAVIN, which has stars like Iyanya, Korede Bello, Tiwa Savage and Di'ja working with the brand. 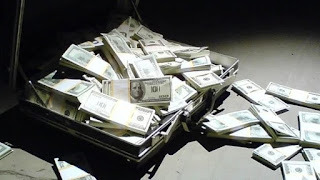 He is reported to charge about N500,000 to produce a song which explains how he makes his money. The twin duo PSquare takes the top spot on this 2017 listing of the richest musicians in Nigeria. They make a lot of money from their album sales, endorsement deals, shows, and tours. 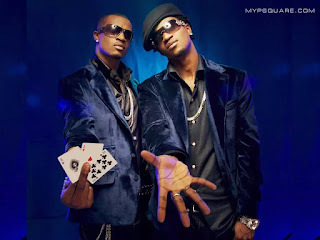 Media reports state that P-Square charges as high as 8 Million Naira per show and they appear in a large number of shows yearly which should help you imagine their estimated annual earnings. It can be recalled that they won the KORA awards for Best African Artiste in the year 2010 which came with a mouthwatering 150 Million Naira. 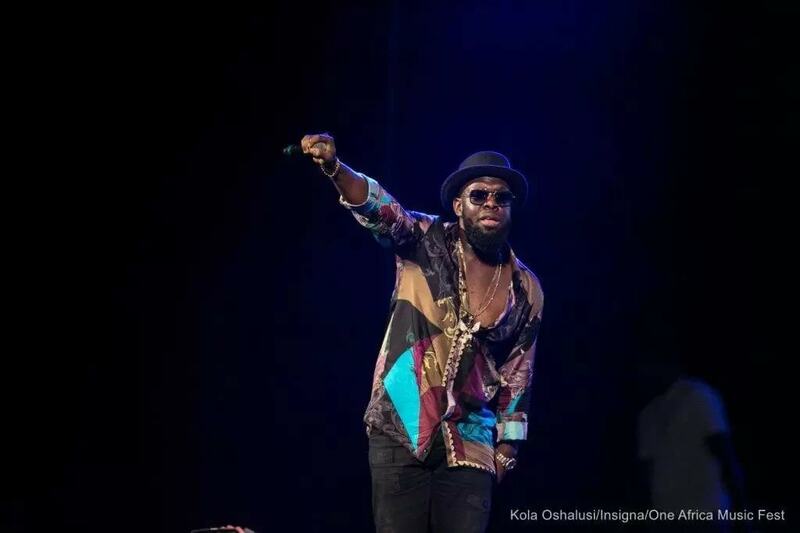 These richest Nigerian musicians have built a strong fan base which has given them that much-needed publicity not just in Nigeria but globally. 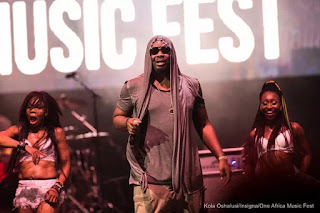 They are highly respected in the Nigerian music industry. Their popularity has given them the series of awards and because of this they sign endorsement deals on a daily basis.